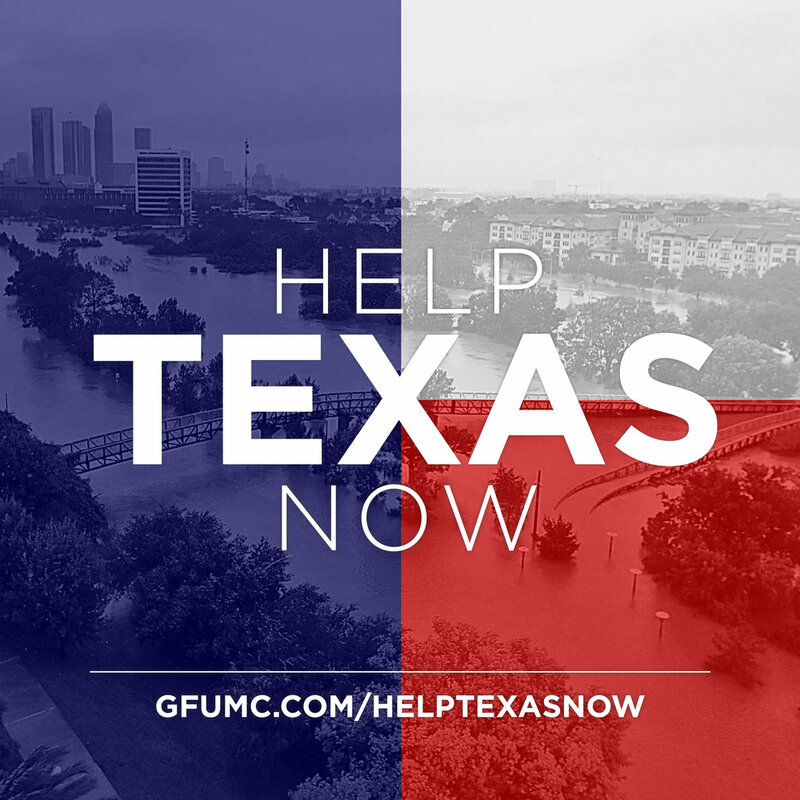 Syfan Transport, Gainesville First UMC and local businesses, schools and churches, are collecting donations for Hurricane Harvey flood victims. Please see the full list of needed items here. We’re asking you to purchase the items needed and put together the completed Cleaning Kit buckets before you drop them off! The collection will run through Thursday, September 14, at Gainesville First UMC (2780 Thompson Bridge Road, Gainesville, GA 30506). Drop off your donations in the front lobby Sunday-Friday, 8am - 8pm. Syfan Transport has donated the use of a truck and trailer to transport all the items collected, and with volunteers in Texas, will have them distributed to those in need. Any questions, please call Gainesville First UMC at 770.536.2341. As always, thank you for your willingness to help people in need!